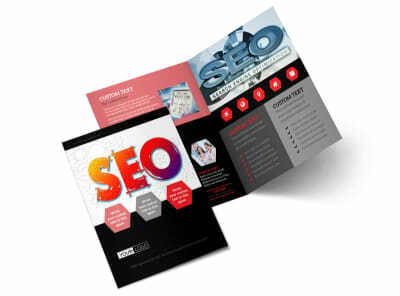 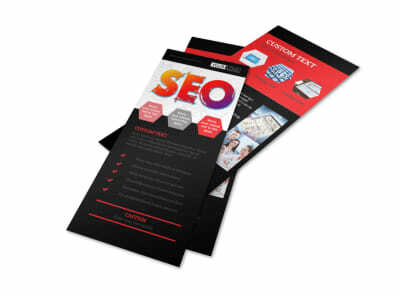 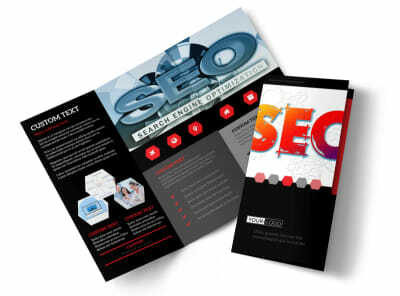 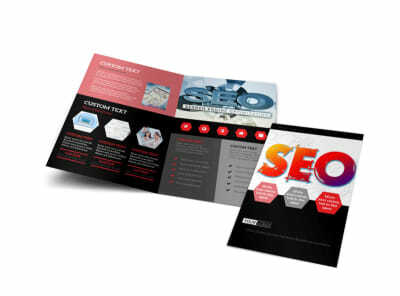 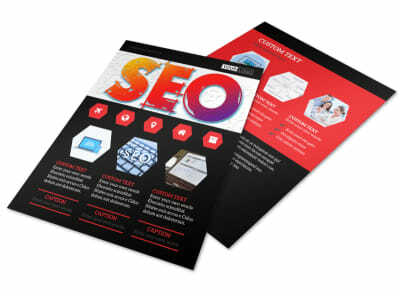 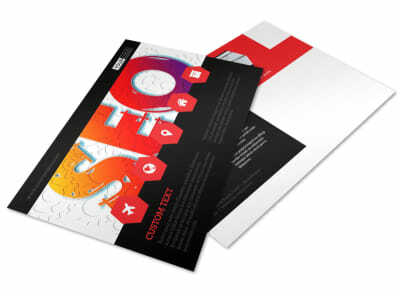 Customize our SEO Agency Business Card Template and more! 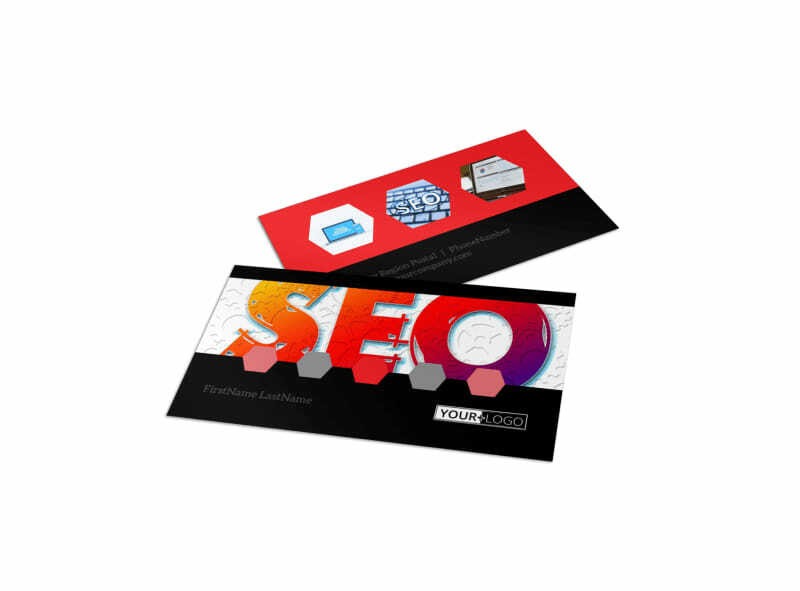 You're an ace at search engine optimization, so spread your contact information far and wide with SEO agency business cards. 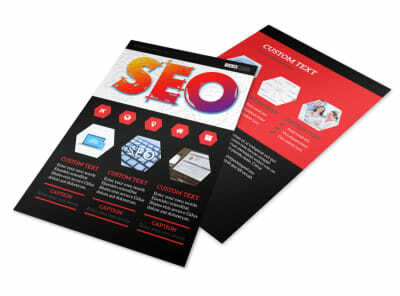 Customize a template with our easy-to-use online editor by choosing a color theme and other design elements of your choice so that your contact info is prominently displayed. 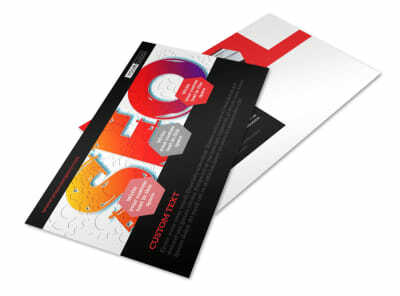 Start personalizing your unique business cards today.